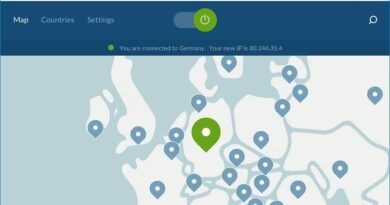 NordVPN has recently announced that it will moving towards the adoption of WireGuard – the protocol for VPN use that is likely to become a future industry standard. Although currently still under development, WireGuard has been seen as very promising in its capabilities. “WireGuard is a relatively simple yet extremely fast and modern open-source protocol that utilizes state-of-the-art cryptography. Even though WireGuard is still at the early stage of development, at NordVPN we’re always open for innovations, new trends, and R&D breakthroughs. 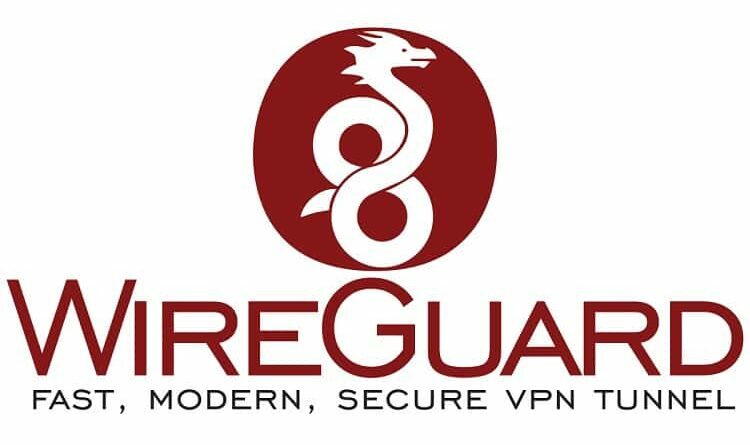 We believe that WireGuard may help us remain the world’s most advanced VPN service in the future,” said Laura Tyrell, Press Officer at NordVPN. 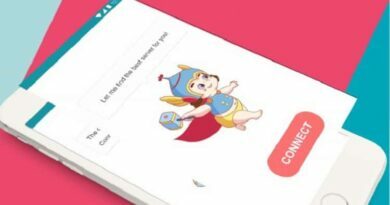 Will WireGuard be Good for VPN? The case for WireGuard lies primarily in its simplicity, ease of implementation and management, which are likely to significantly surpass OpenVPN. WireGuard’s encryption speed is also known to far exceed that of IPsec protocols, although this claim is largely redundant since IPSec is known to be slowed down due to its double encapsulation. A whitepaper published by the protocol’s developers claims that the virtual tunnel interface established by WireGuard is based on a proposed fundamental principle of secure tunnels: an association between a peer public key and a tunnel source IP address. It uses a single round trip key exchange, based on NoiseIK, and handles all session creation transparently to the user using a novel timer state machine mechanism. Short pre-shared static keys – Curve25519 points – are used for mutual authentication in the style of OpenSSH. The protocol provides strong perfect forward secrecy in addition to a high degree of identity hiding. Transport speed is accomplished using ChaCha20, Poly1305 authenticated-encryption for encapsulation of packets in UDP. Nord has long been a trusted name in the VPN community and is used by over 8 million Internet users worldwide. It offers military-grade encryption with advanced privacy solutions to ensure secure access to all online resources. While the WireGuard protocol is not yet publicly available at NordVPN, a proof of concept can already be taken for a test drive. “Journalists and security experts are welcome to apply for early access to test the WireGuard protocol with NordVPN. To do that, please contact us through our Press section on NordVPN.com,” added Tyrell.